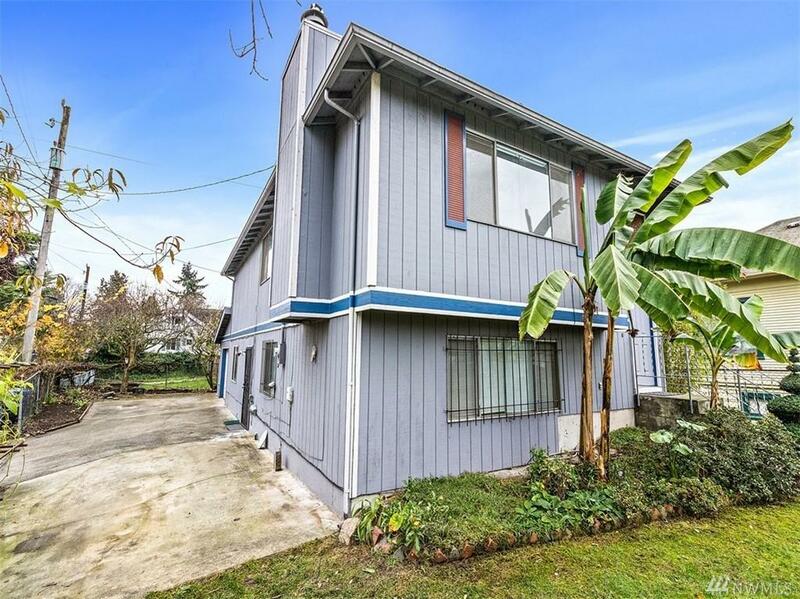 This beautifully updated Seattle home is situated in the bustling neighborhood of Columbia City. 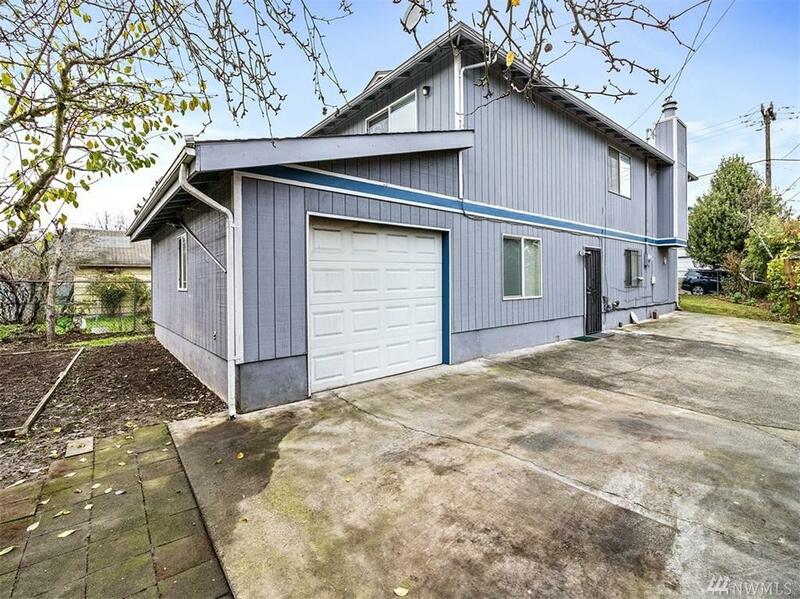 You will enjoy a large open living/dining space upstairs with a view of the cascades, updated kitchen that includes stainless steel appliances, quartz counter tops and tile back splash. Fresh paint throughout interior, new wall to wall carpet. 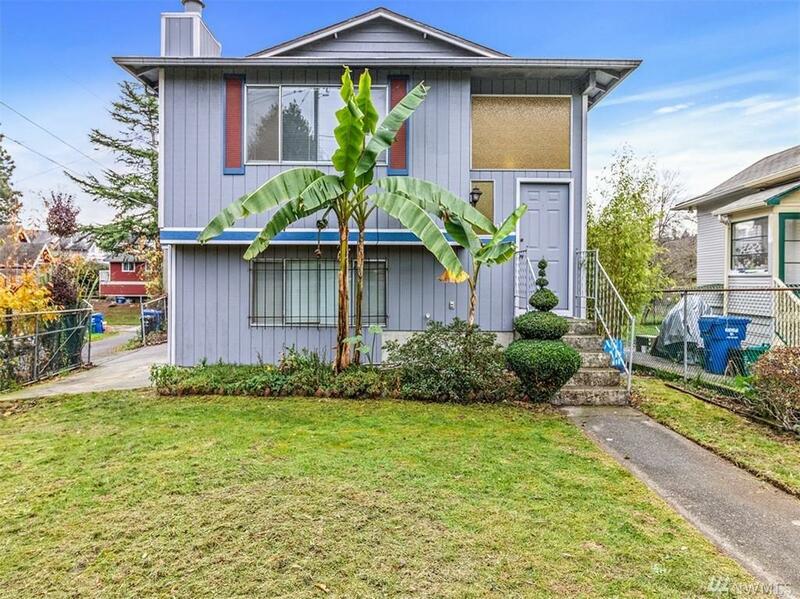 Outside, you'll enjoy a fully fenced yard with palm trees, fruit trees, garden space, and grape vine. 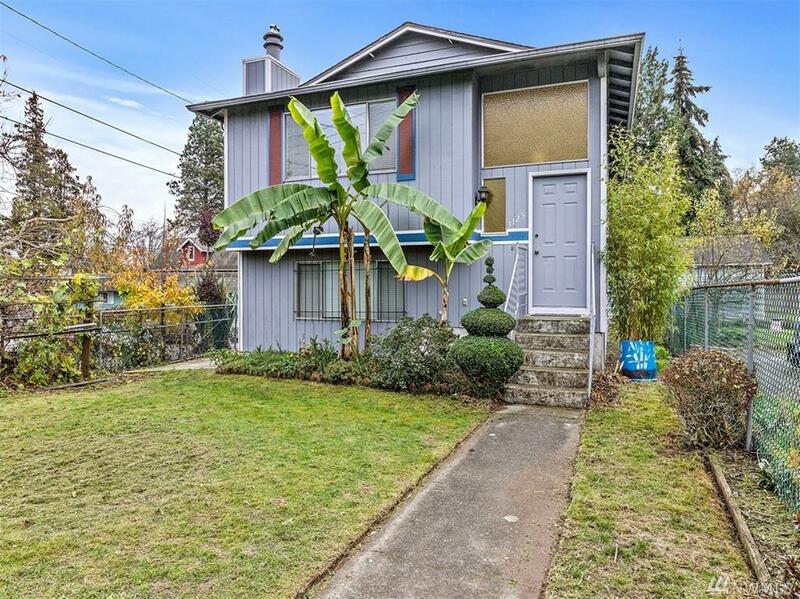 Close proximity to light rail and bus lines.